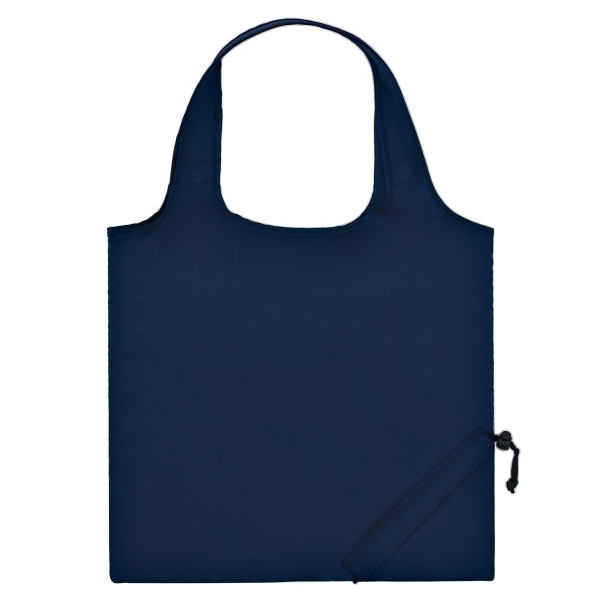 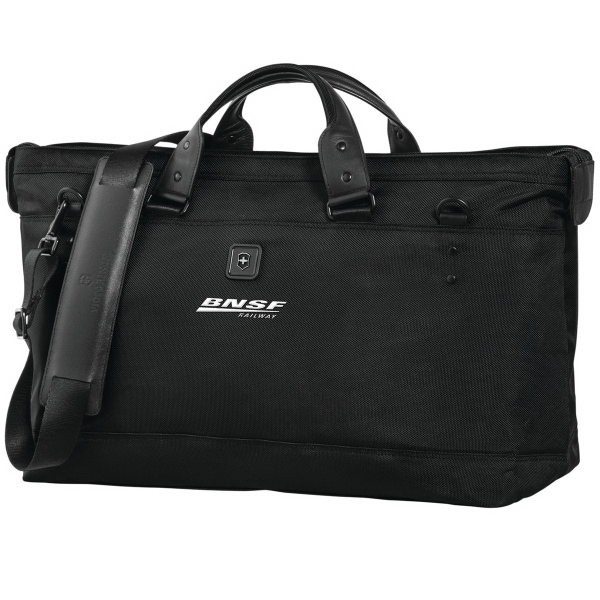 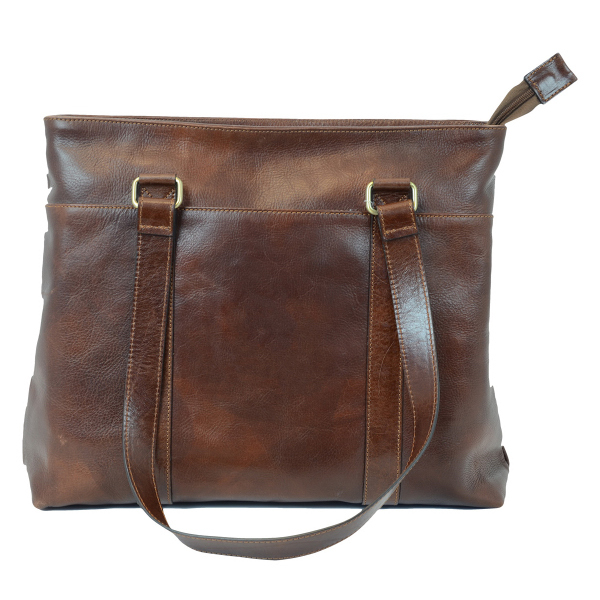 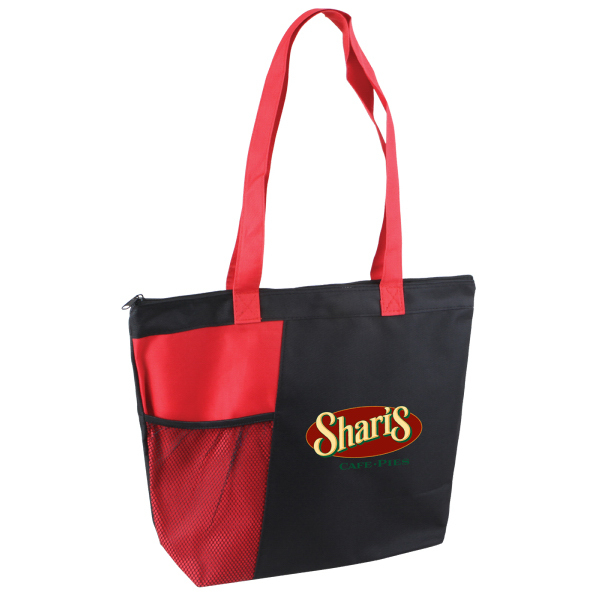 For a bag that folds up for easy storage, look no further than this foldaway tote! 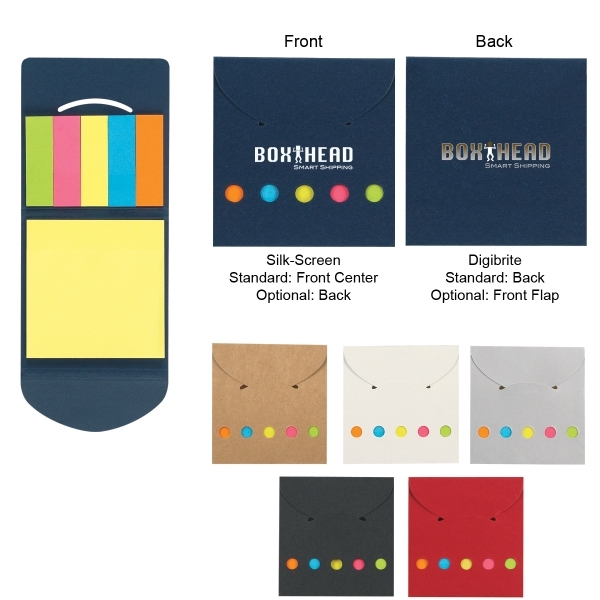 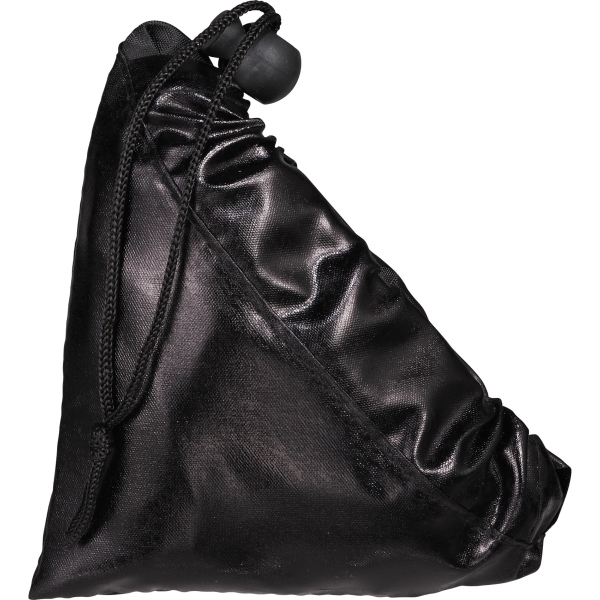 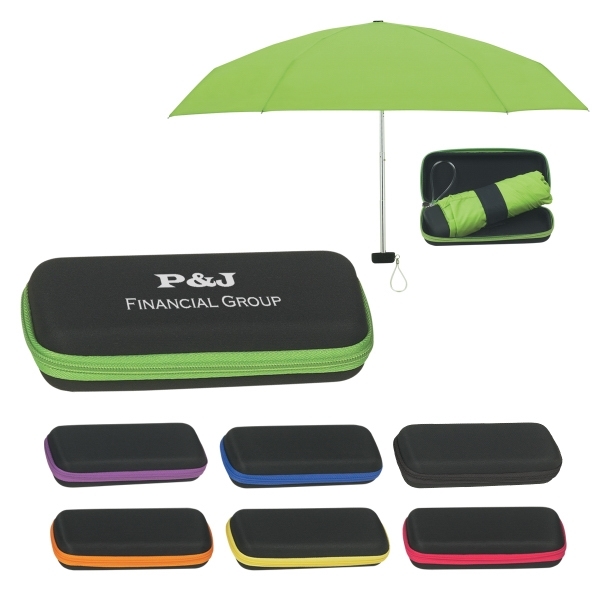 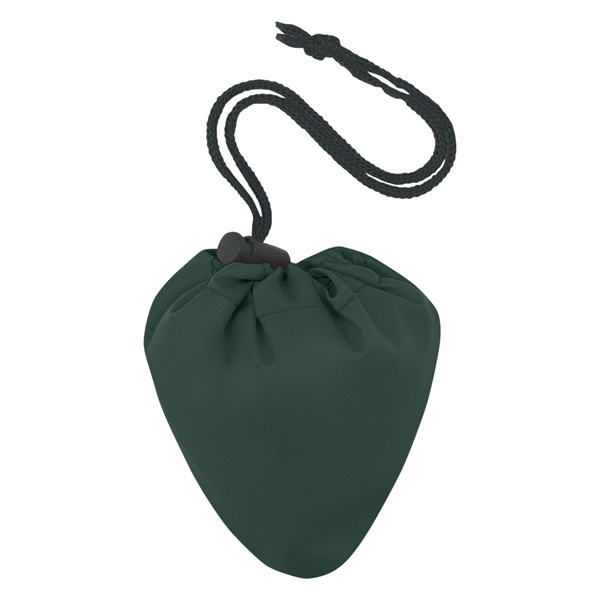 Made of 210-denier polyester, this compact products folds into a self-contained pouch (4 1/2"W x 5"H) with a drawstring closure. 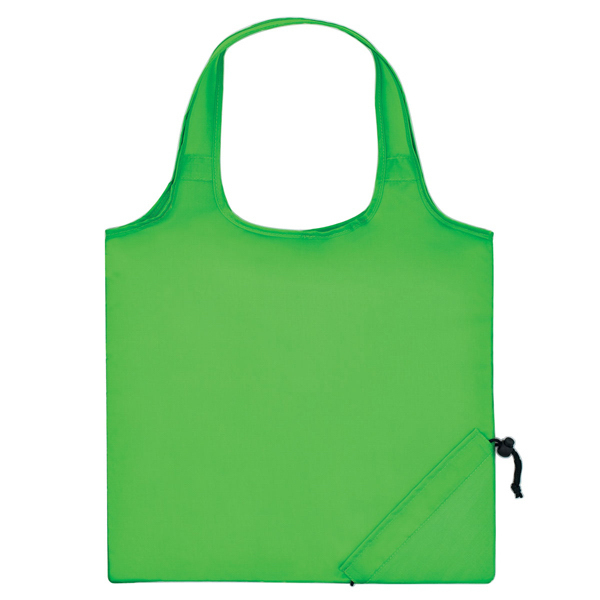 It measures 16" x 14 1/2" when opened at features 18" handles. 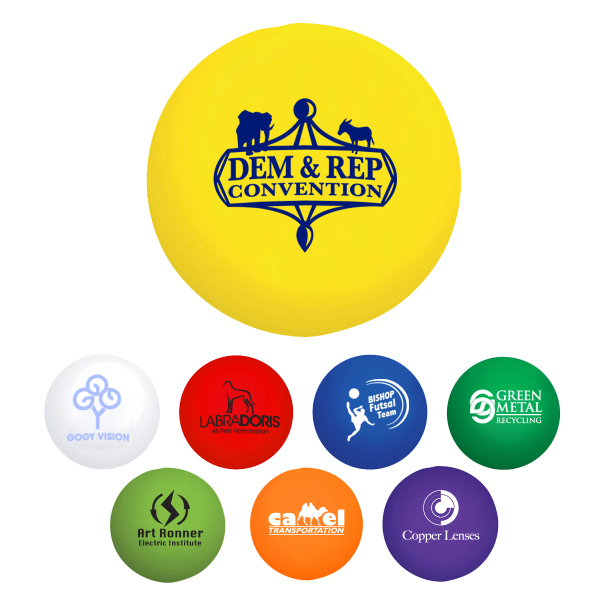 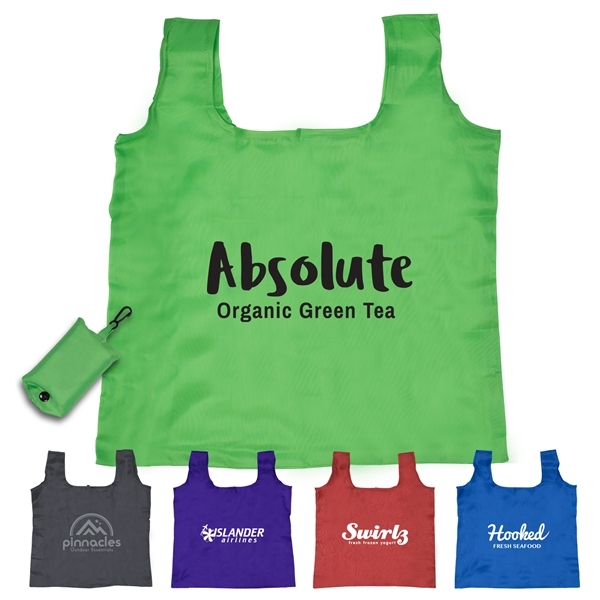 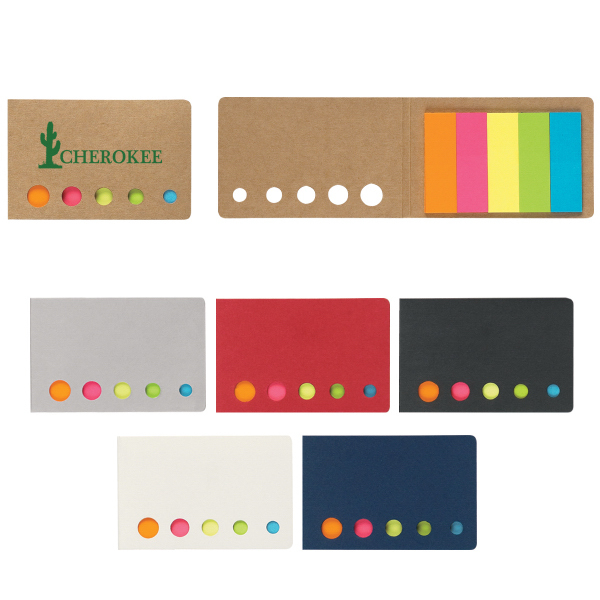 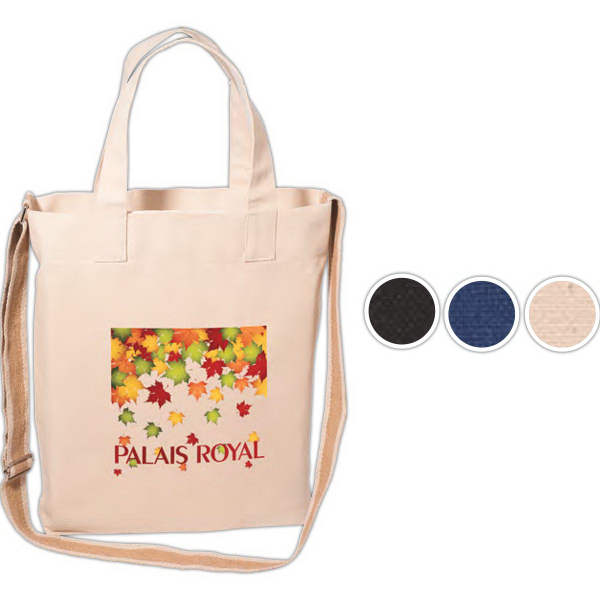 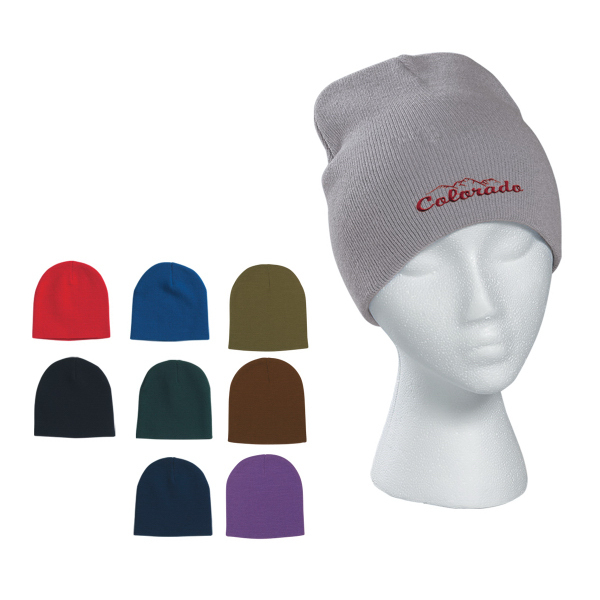 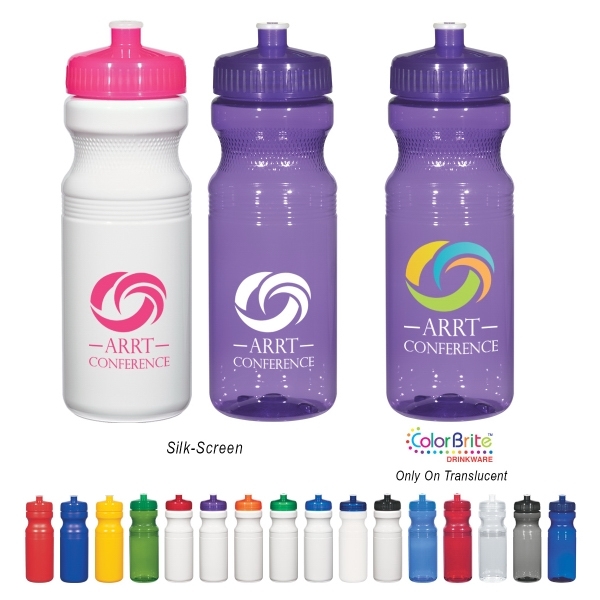 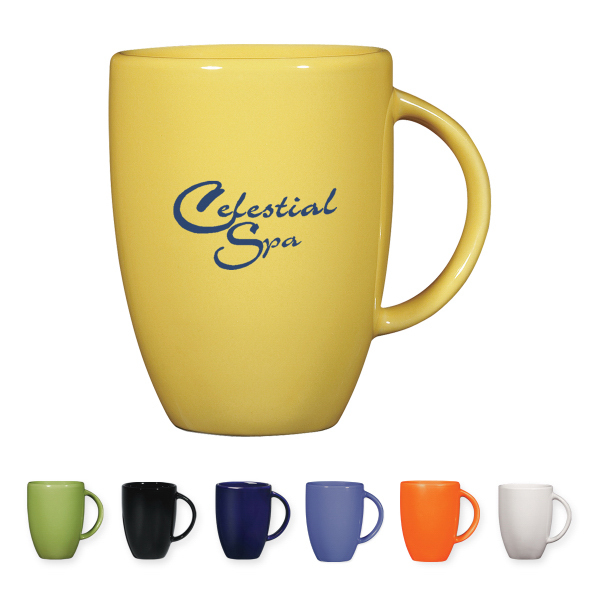 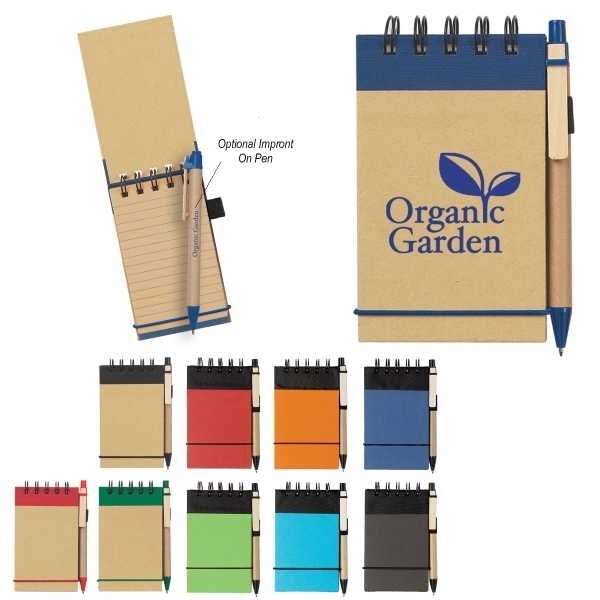 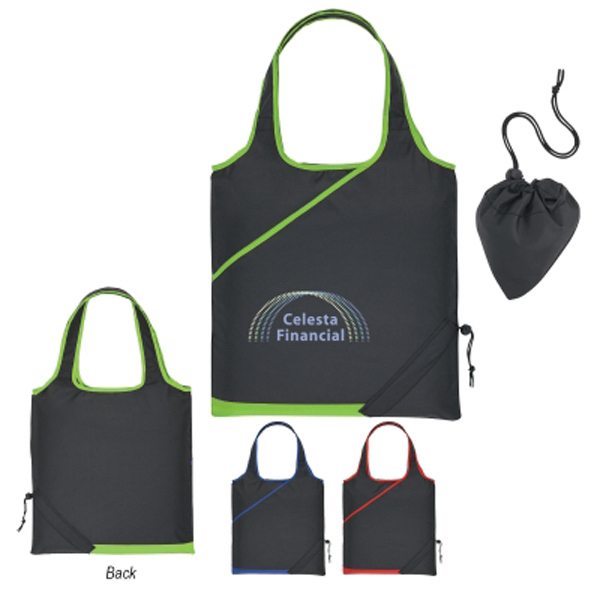 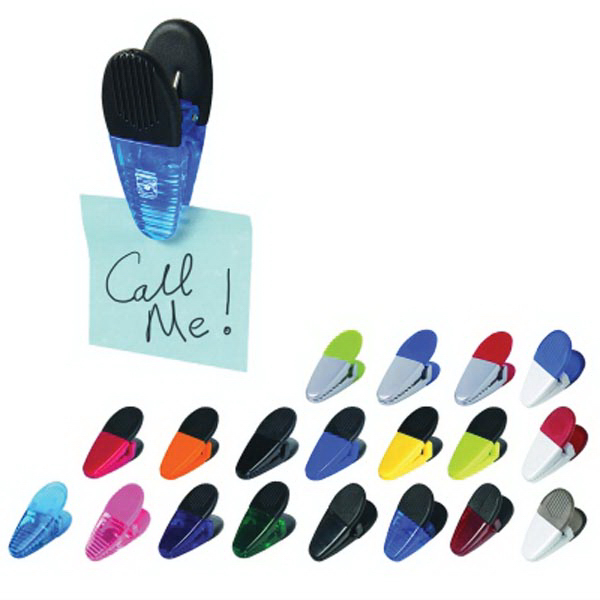 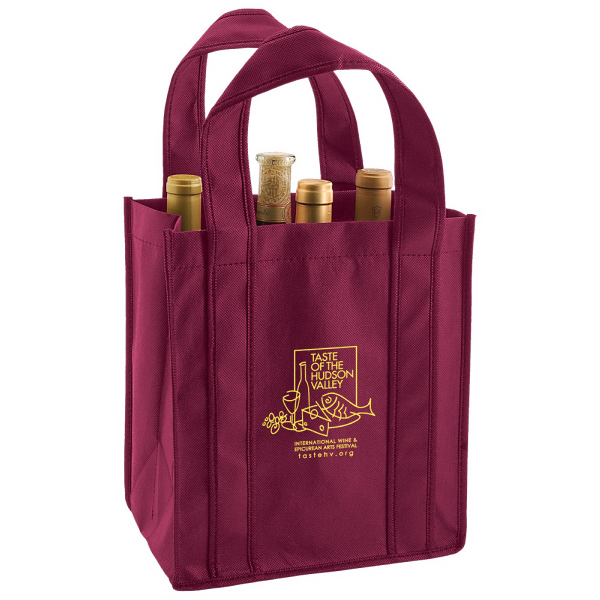 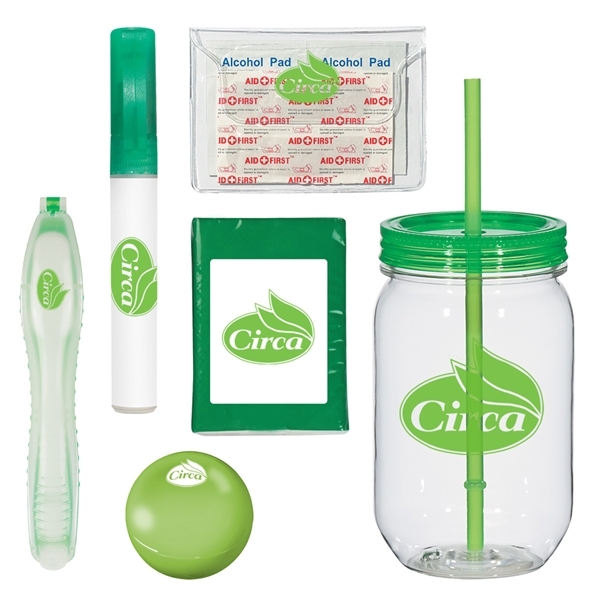 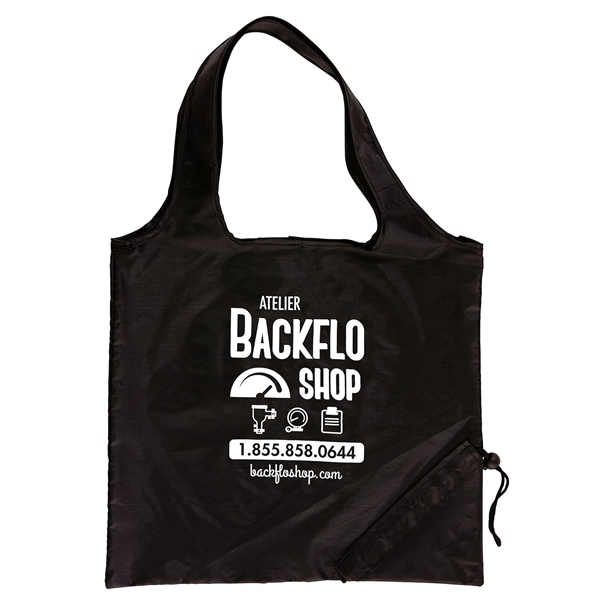 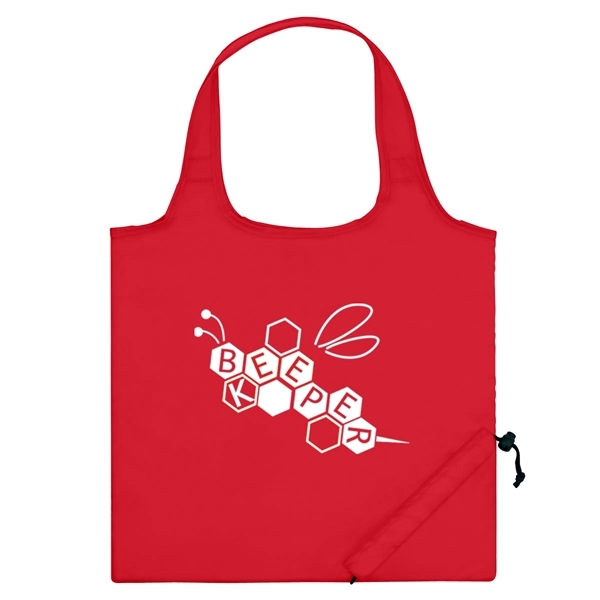 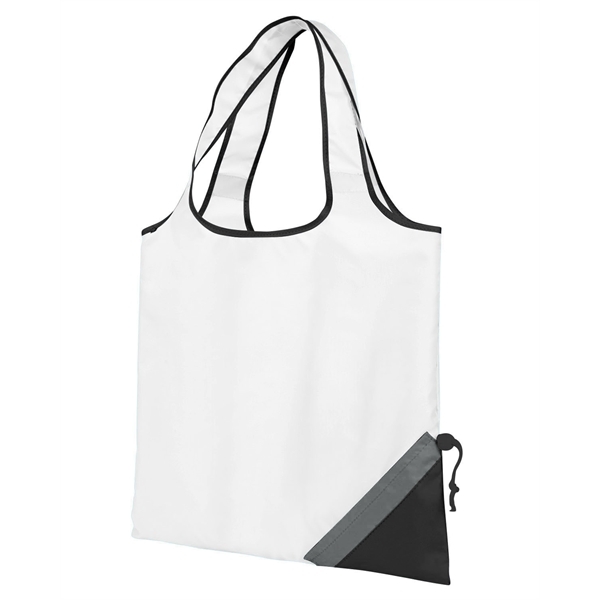 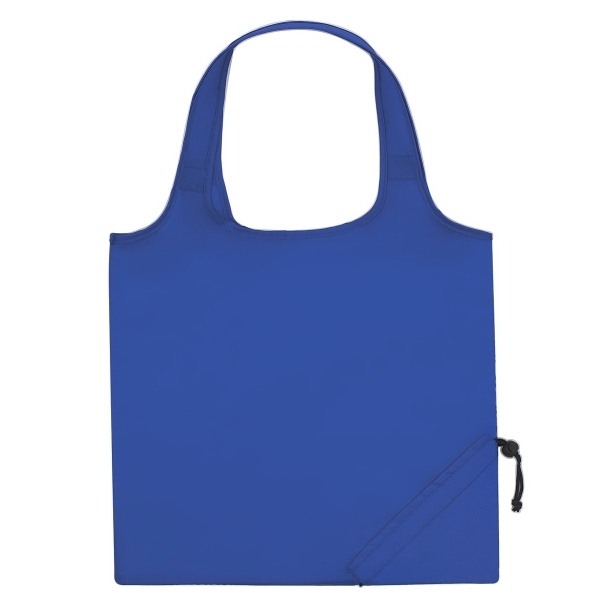 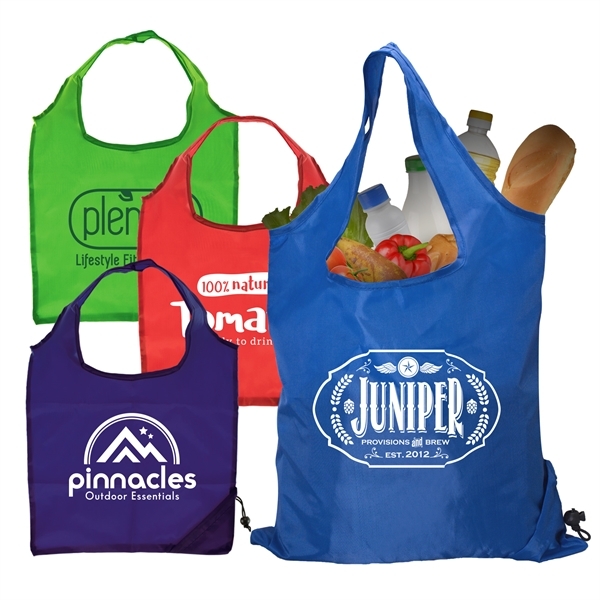 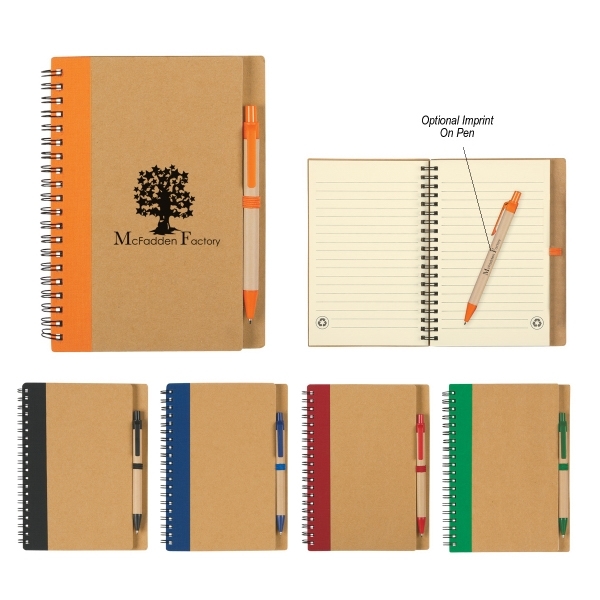 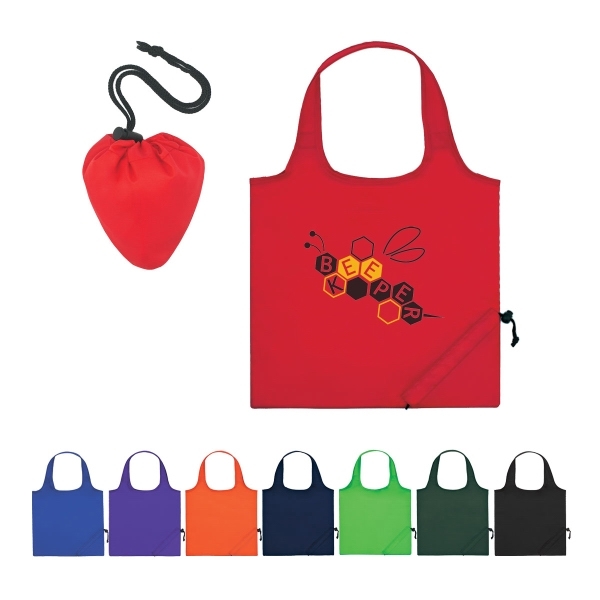 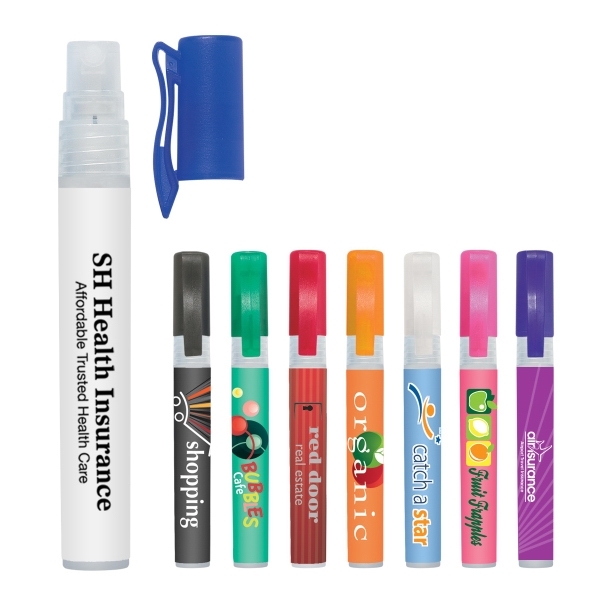 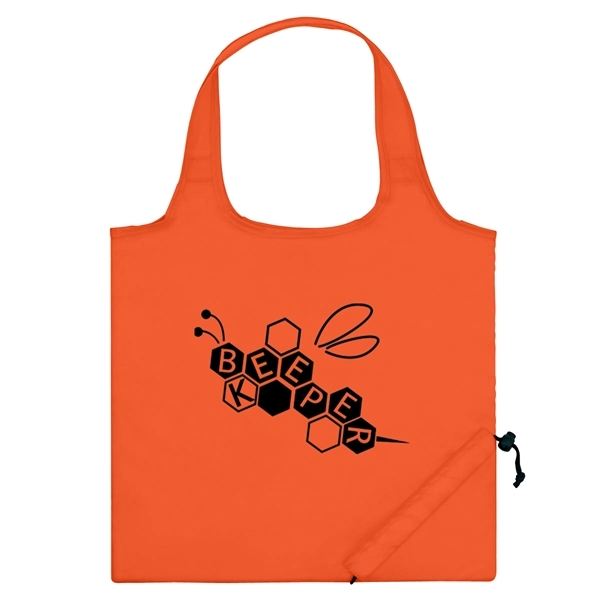 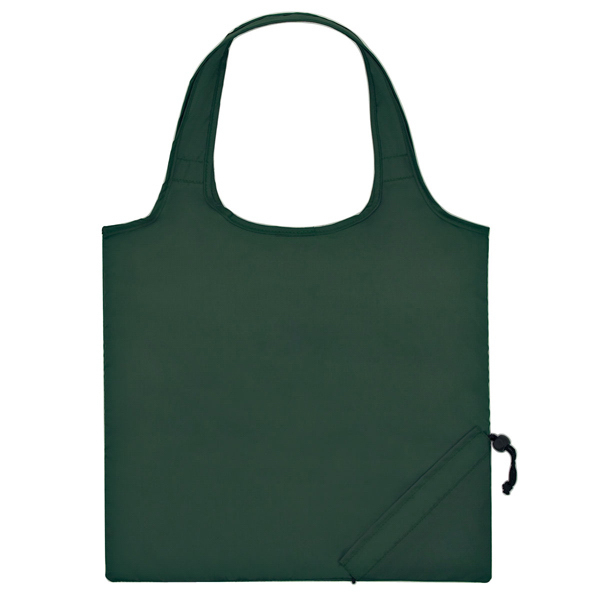 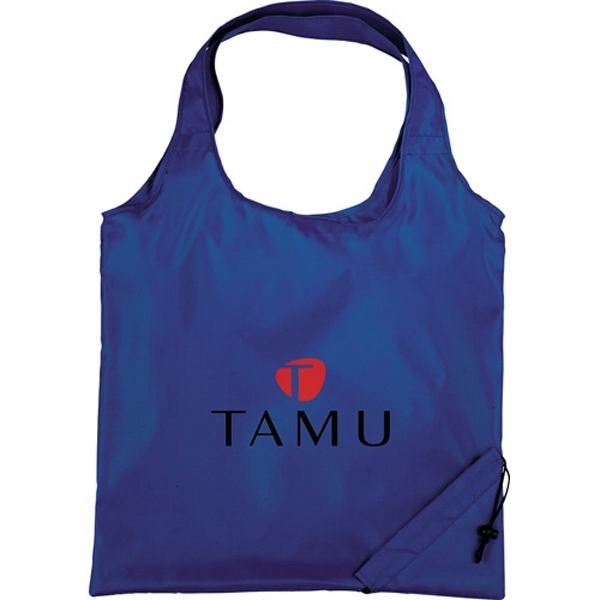 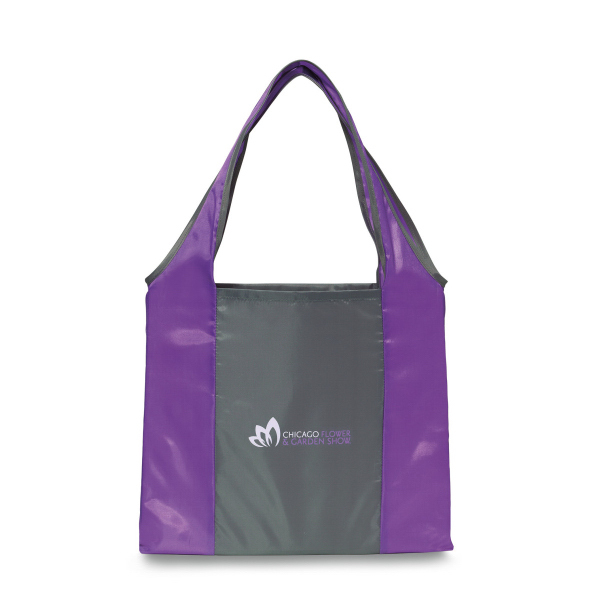 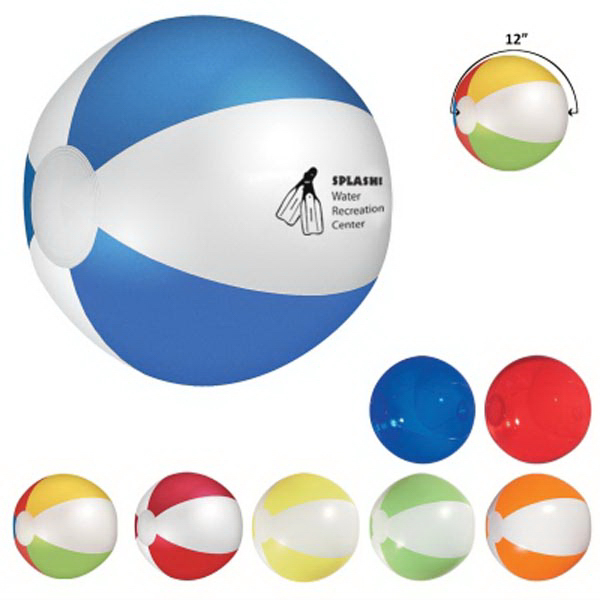 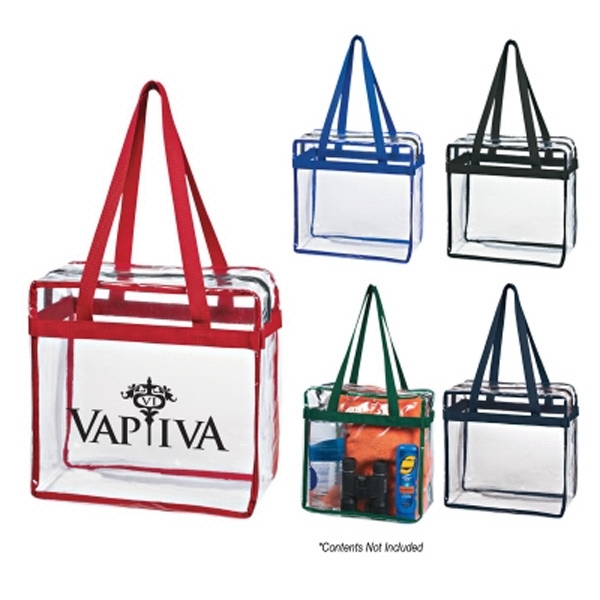 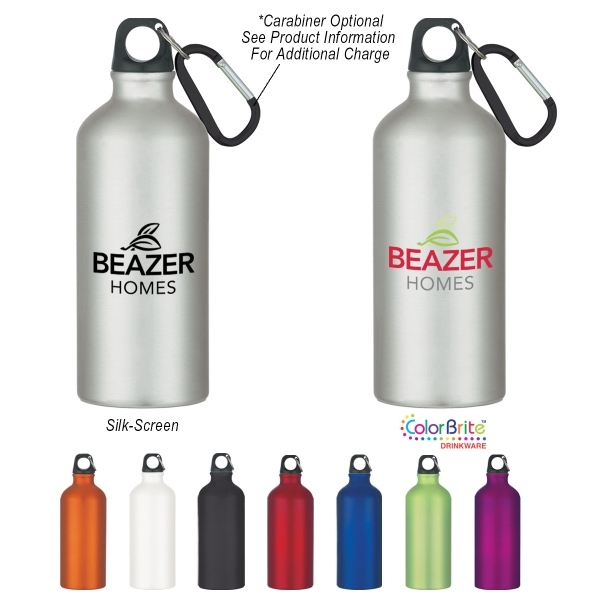 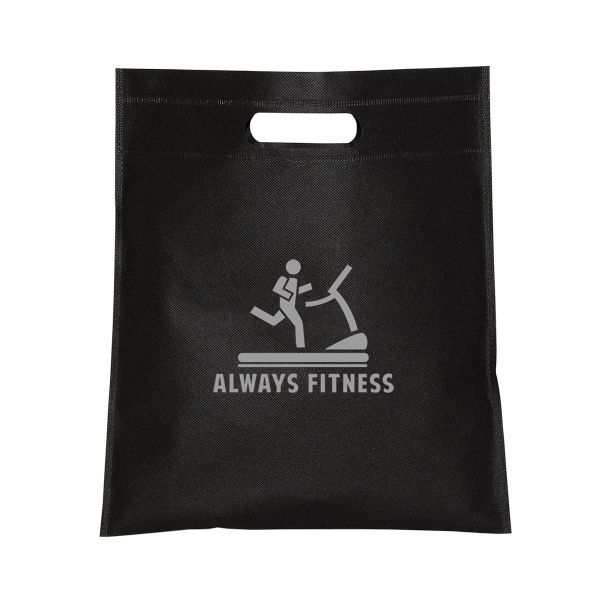 Perfect for trips to the grocery store or the beach, it is available in several colors and can be customized with an imprint of your company name and logo for increased brand visibility. 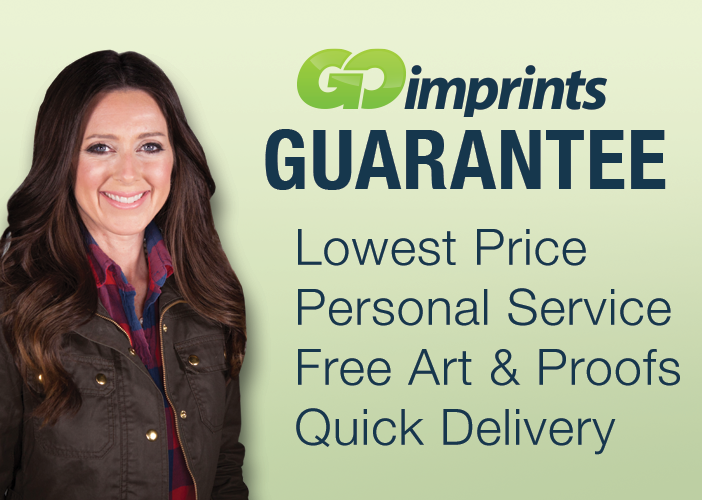 Sizes: 16 " x 14 1/2 "